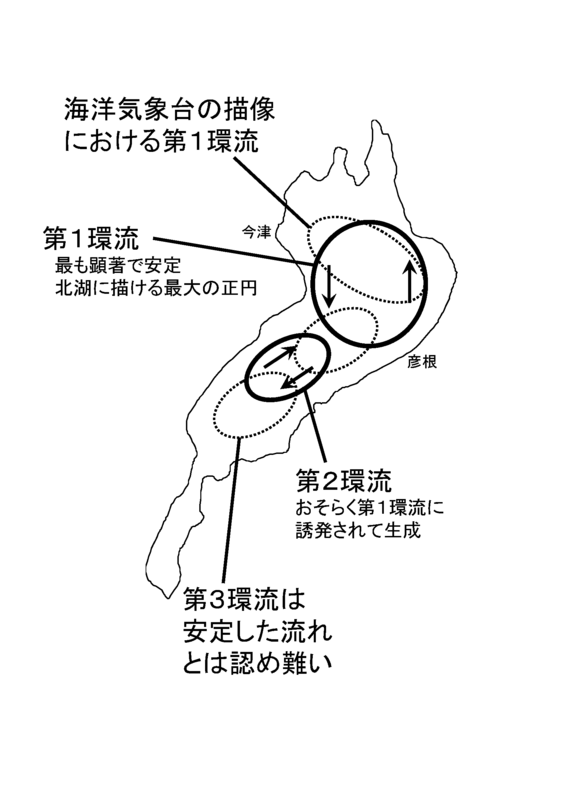 Appendix to "A history of research into the geostrophic gyres of Lake Biwa"
前田末廣 (1910): 琵琶湖. 廣田文盛堂, 彦根. 須田�次・關和男・石井次郎・高石靜馬・水内松一 (1926): 琵琶湖調査報告（第一編）. 海洋氣象臺彙報, 8: 1-103. 森川光郎 (1955): 琵琶湖調査概報. 滋賀大学紀要, 4: 57-67. 森川光郎・岡本巌 (1960): 漂流瓶調査による琵琶湖の表面流について. 陸水学雑誌, 21: 173-186. 岡本巌・森川光郎 (1961a): 密度分布より見たびわ湖の湖流について. 陸水学雑誌, 22: 193-200. 岡本巌・森川光郎 (1961b): 重力ポテンシャル法によるびわ湖の湖流の力学計算. 滋賀大学紀要(湖沼研究所報告集), 11: 27-33. 國司秀明・岡本巌・佐藤英夫 (1967): びわ湖湖流の観測. 京都大学防災研究所年報, 10(B): 321-329. 岡本巌 (1968): びわ湖における水温の変動(II)—湖流の変動に伴う水温分布の変動. 滋賀大学紀要, 18: 53-64. Imasato,N. 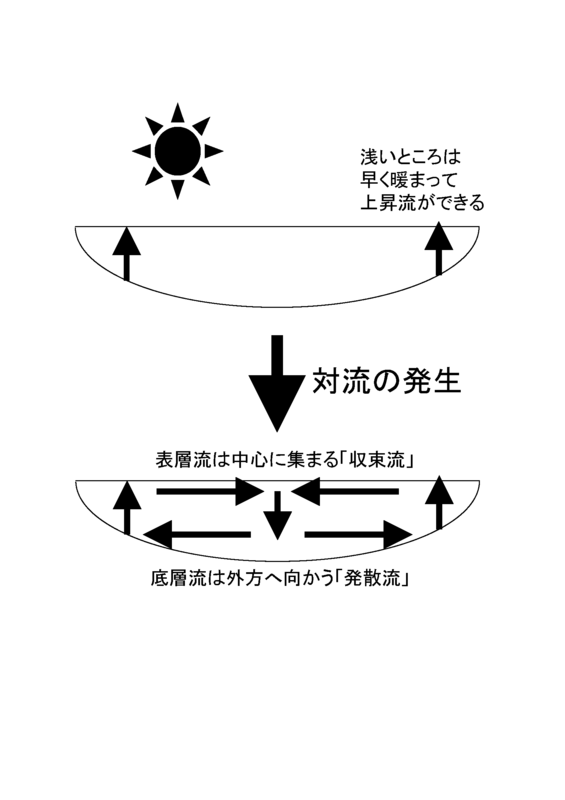 (今里哲久)・S.Kanari(金成誠一)・H.Kunishi(國司秀明) (1975): Study on the currents in Lake Biwa(I) — barotropic circular currents indiced by the uniform wind. J.Oceanogr.Soc.Japan(日本海洋学会誌), 31: 15-24. Oonishi,Y. (大西行雄)・N.Imasato(今里哲久) (1975): Study on the currents in Lake Biwa(II) — barotropic response to the uniform wind of a finite duration. J.Oceanogr.Soc.Japan(日本海洋学会誌), 31: 53-60. Oonishi,Y. 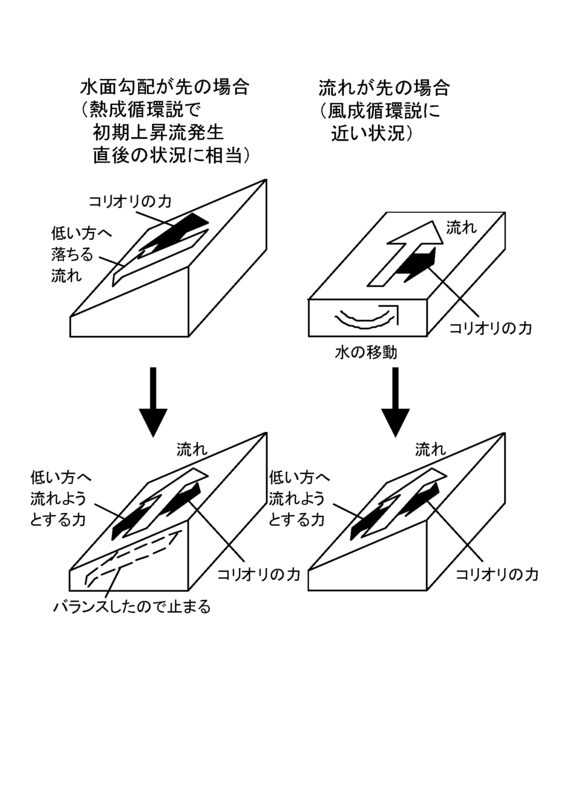 (大西行雄) (1975): Development of the current induced by the topographic heat accumulation(I) — the case of axisymmetric basin. J.Oceanogr.Soc.Japan(日本海洋学会誌), 31: 243-254. Kanari,S. (金成誠一) (1975): The long-period internal waves in Lake Biwa. Limnol.Oceanogr., 20: 544-553. Endoh,S. (遠藤修一) (1978): Diagnostic analysis of water circulations in Lake Biwa. J.Oceanogr.Soc.Japan(日本海洋学会誌), 34: 250-260. 奥村康昭・山本淳之 (1978): 漂流ブイの電波追尾による湖流観測II. 大阪電気通信大学研究論集, 14: 97-108. 今脇資郎・遠藤修一・國司秀明 (1979): びわ湖湖流の研究—湖流と内部波の分離. 京都大学防災研究所年報, 22(B-2): 591-599. 遠藤修一・岡本巌・中井衛 (1981): びわ湖北湖の環流について(I)水温分布からみた環流の変動. 陸水学雑誌, 42: 144-153. 大久保賢治・村本嘉雄・片岡幸毅 (1982): 湖の熱流動過程に関する研究. 京都大学防災研究所年報, 25(B): 615-642. 遠藤修一 (1984): びわ湖北湖の環流について(II)実測流と地衡流の比較. 陸水学雑誌, 45: 289-295. Ookubo,K. (大久保賢治)・Y.Muramoto(村本嘉雄)・Y.Oonishi(大西行雄)・M.Kumagai(熊谷道夫) (1984): Laboratory experiments on thermally induced currents in Lake Biwa. Bull.Disast.Prev.Res.Inst.KyotoUniv., 34(2-304): 19-54. 奥村康昭・遠藤修一 (1985): 琵琶湖における連続測流—I—測流の方法と流況の概要. 陸水学雑誌, 46: 135-142. Endoh,S. 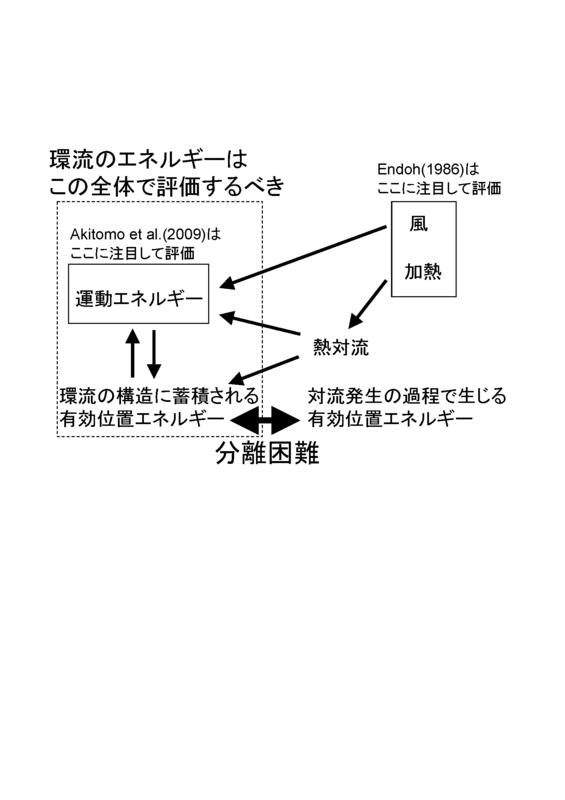 (遠藤修一) (1986): Diagnostic study on the virtical circulation and the maintenance mechanisms of the cyclonic gyre in Lake Biwa. J.Geophys.Res., 91: 869-876. 遠藤修一・岡本巌・奥村康昭・田村康志・鷹野啓介・濱井義明・小谷拓司・速水義孝・浅田浩・川村尚雄・岩根浩士 (1987): レーダを利用した湖流調査. 滋賀大学教育学部紀要(自然科学), 37: 27-38. 遠藤修一・奥村康昭 (1989): 琵琶湖における連続測流(II)北湖の流況変動. 陸水学雑誌, 50: 341-350. 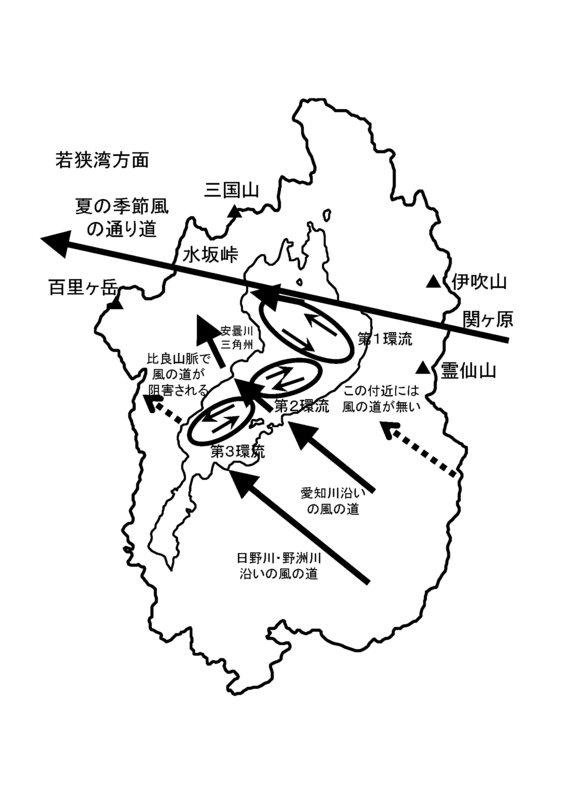 遠藤修一・奥村康昭 (1993): Gyre system in Lake Biwa derived from recent current measurements. Jpn.J.Limnol. (陸水学雑誌), 54: 191-197. Endoh,S. (遠藤修一) (1995): Review of geostrophic gyres, Coast.Est.Stu., 48: 7-13. 遠藤修一・渡邊美和・奥村康昭 (1995): 診断モデルによって推定されたびわ湖の湖流の季節変化. 滋賀大学教育学部紀要(自然科学・教育科学), 45: 43-56. Endoh,S. (遠藤修一)・M.Watanabe(渡邊美和)・H.Nagata(永田大器)・F.Maruo(丸尾文仁)・T.Kawae(河江哲也)・C.Iguchi(井口千鶴)・Y.Okumura(奥村康昭) (1995): Wind fields over Lake Biwa and their effect on water circulation. Jpn.J.Limnol. (陸水学雑誌), 56: 269-278. Kumagai,M. (熊谷道夫)・Y.Asada(浅田譲)・S.Nakano(中野伸一) (1998): Gryes measured by ADCP in Lake Biwa. Coast.Est.Stu., 54: 199-208. Ishikawa,K. (石川可奈子)・M.Kumagai(熊谷道夫)・W.F.Vincent・S.Tsujimura(辻村茂男)・H.Nakahara(中原紘之) (2002): Transport and accumulation of bloom-forming cyanobactria in a large mid-latitude lake: the gyre-Microcystis hypothesis. Limnology, 3: 87-96. 成田哲也・遠藤修一・三田村緒佐武・奥村康昭・芳賀裕樹・中島拓男・上田孝明・小板橋忠俊 (2003): 琵琶湖全域一斉陸水調査—日本陸水学100年記念行事—. 陸水学雑誌, 64: 39-47. Akitomo,K. (秋友和典)・M.Kurogi(黒木聖人)・M.Kumagai(熊谷道夫) (2004): Numerical study of a thermally induced gyre system in Lake Biwa. Limnology, 5: 103-114. 焦春萌・熊谷道夫・石川可奈子 (2007): 観測結果からみた琵琶湖における冬期環流. 日本陸水学会大会講演要旨集, 72: 257. Shimizu,K. 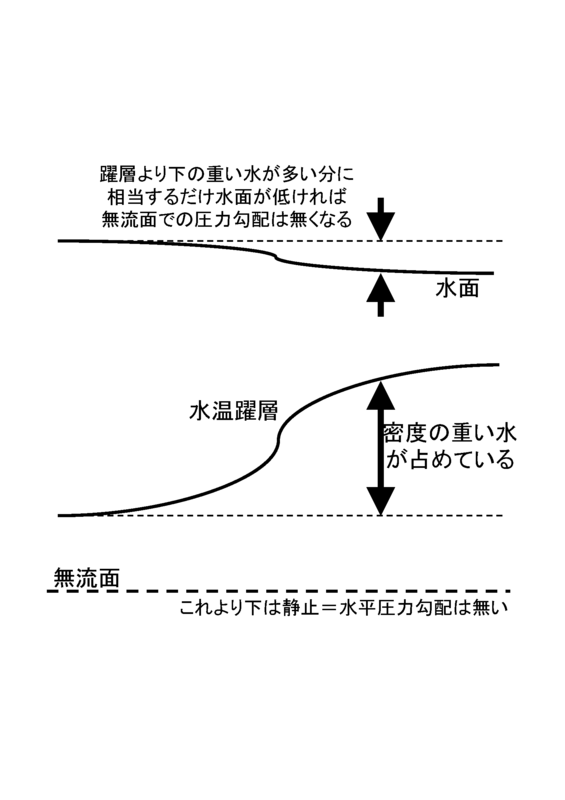 (清水健司)・J.Imberger・M.Kumagai(熊谷道夫) (2007): Horizontal structure and excitation of primary motions in a strongly stratified lake. Limnol.Oceanogr., 52: 2641-2655. 滋賀県 (2008): 琵琶湖の湖底の低酸素化, 滋賀の環境2008（平成20年度版環境白書）:17. 滋賀県, 大津. Akitomo,K. 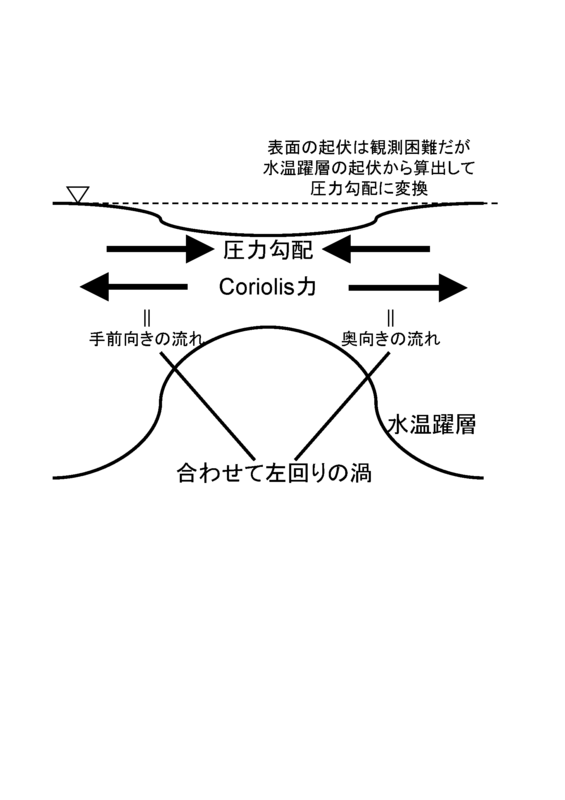 (秋友和典)・K.Tanaka(田中潔)・M.Kumagai(熊谷道夫)・C.Jiao(焦春萌) (2009a): Annual cycle of circulations in Lake Biwa, part 1: model validation. Limnology, 10: 105-118. Akitomo,K. 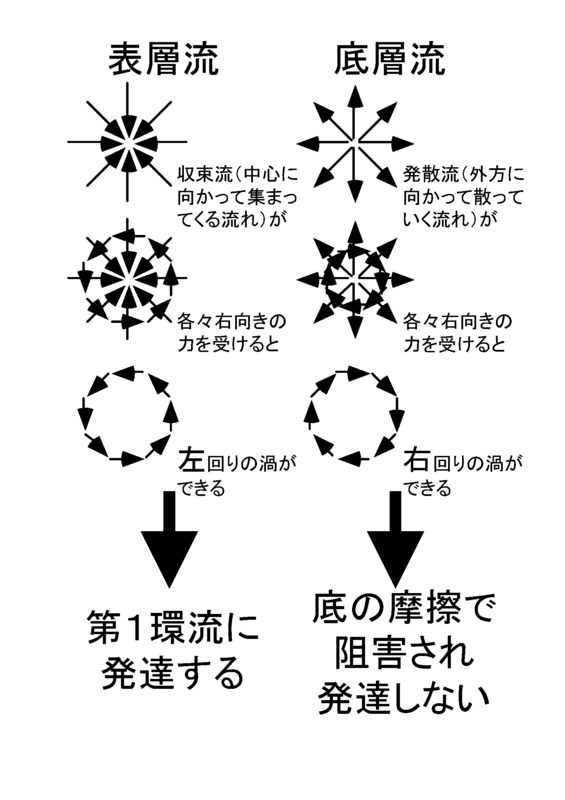 (秋友和典)・K.Tanaka(田中潔)・M.Kumagai(熊谷道夫) (2009b): Annual cycle of circulations in Lake Biwa, part 2: mechanisms. Limnology, 10: 119-129. 饒村曜 (2010): 海洋気象台と神戸コレクション—歴史を生き抜いた海洋観測資料(気象ブックス031). 成山堂書店, 東京, ISBN978-4-425-55301-3.